Shri Kedarnath Ji Yatra 2014 Opening Date, Time and details: -The Kedarnath Dham is one of the very famous and sacred places in Uttarakhand. It is situated in the Rudraprayag district of Uttarakhand. 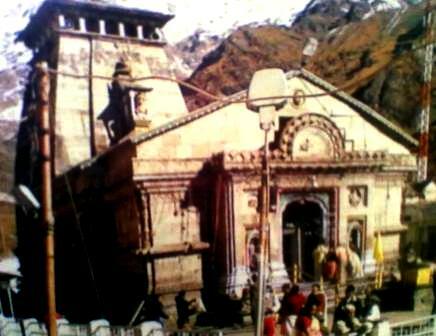 The Temple of Shri Kedarnath Dham was build by Adi Guru Sankaracharya in 8th Century. Every year many of tourists and visitors are came to visit the Kedarnath Temple from all over the India and abroad. As we know that the last year Uttarakhand Flood make very difficult to visit this temple but as now the road and routes for the temples are in good condition and tourists can visit the temples.